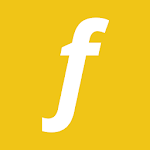 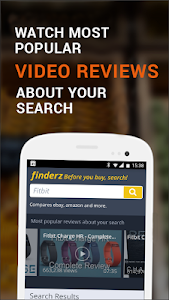 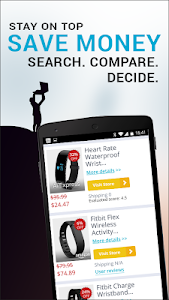 Finderz is the best price comparison shopping app in 2017, for buyers on Amazon, eBay, AliExpress and other popular sites. 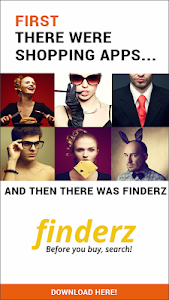 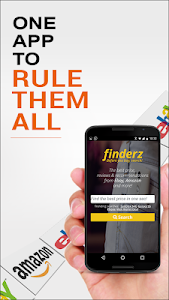 Finderz compares Amazon, eBay, AliExpress and other most popular e-commerce sites, to solve the rising problems of various selling tactics used on online shopping sites which create chaos for consumers and contradicting their interest. 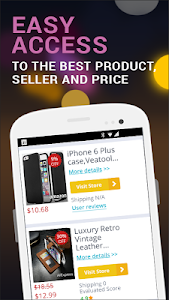 Similar to "Finderz Price Comparison 2017"